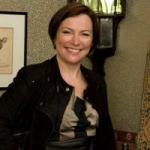 Amanda Vickery is the prize-winning author of The Gentleman's Daughter (Yale University Press, 1998) and Behind Closed Doors: At Home in Georgian England (Yale University Press, 2009). 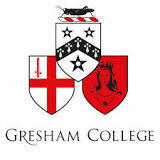 She has recently been appointed Professor of Early Modern History at Queen Mary, University of London. She currently holds a professorship at Royal Holloway, University of London. She lectures on British social, political and cultural history from the 17th century to the present. Amanda reviews for The Guardian, The Times Literary Supplement, and BBC Radio 4's Saturday Review, Front Row and Woman�s Hour. She writes and presents history documentaries for television and radio. Her TV series �Behind Closed Doors� airs on BBC2 in autumn 2010.